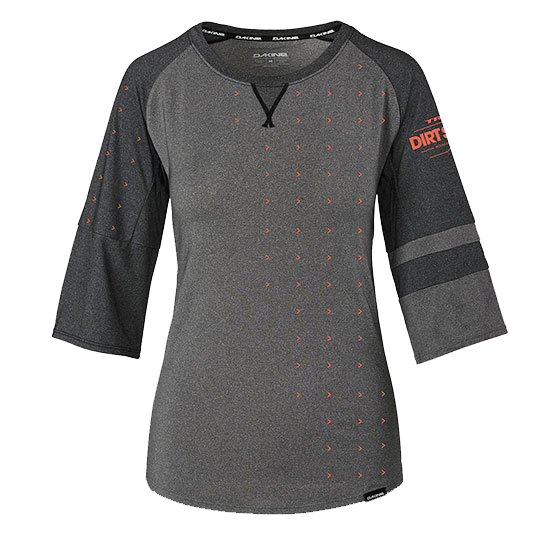 Women's specific 3/4 sleeve jersey with custom Trek Dirt Series graphics and logos. 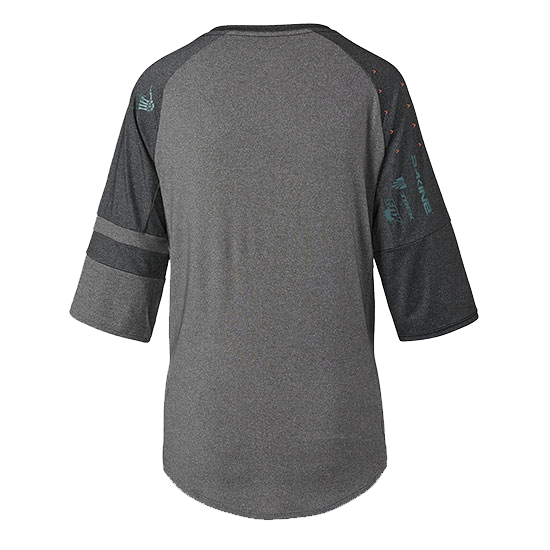 Raglan sleeves, scoop neck, drop hem, interior sunglass wipe, and quick dry soft hand polyester with antimicrobial technology. Chest 31-32" 33-34" 35-36" 37-38" 39-40"